We know very well that as a freelancer life is overwhelmed with ups and downs, some people seem that freelancer life like a paradise, on the other hand, the fact is totally different. As a freelancer, you have a variable workload. Recent research published by Princeton revealed that 94 percent of the ten million jobs created in the United States between 2005 and 2015 are temporary or freelance based. Business is actively looking to hire freelance talent. Bunch of companies focus to search suitable freelancer(whether they are website & online store developer, iPhone & Android dev, graphic designer, Photographer, Article & content writer), they have numerous queries to ask and want to connect in a shorter time. In this situation, it seems gets difficult when you are unable to manage multiple clients and your inboxes are stacked with unanswered emails and start losing your valuable leads and their faith. Even though you are pushing yourself and showing you’re all efforts to pull clients towards you but that’s not enough to catch them at that situation. 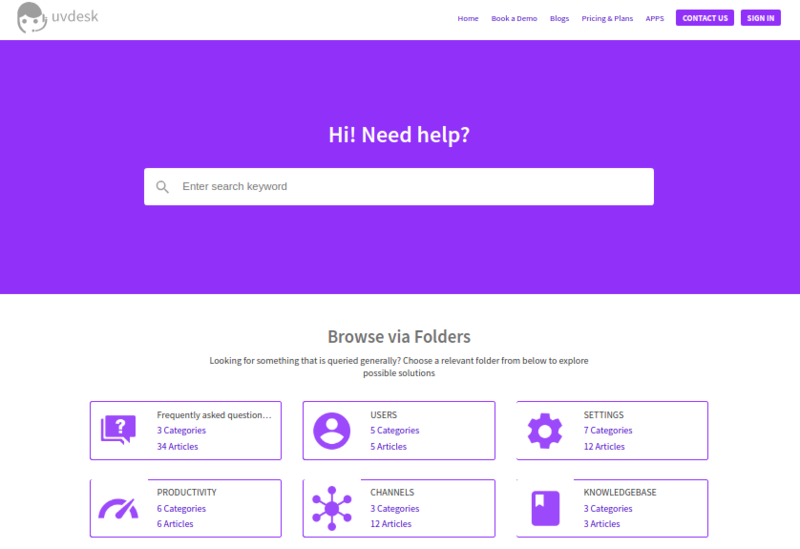 How about creating your own Helpdesk system that manages multiple client queries, task, support multiple languages and saves your cost and time as well? 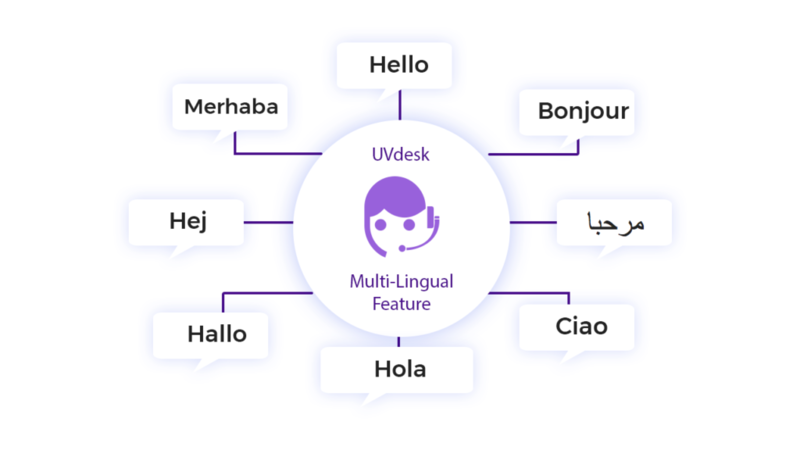 UVdesk helpdesk is software built for internal and external supports where can manage multiple projects at one platform and can focus on more productivity task and save time to support more client. A Helpdesk is always there where your customer turns to and is a valuable resource for those dealing with clients as well as want to uplift client support. You can find here how can freelancer deals with multiple clients by helpdesk system. It can be difficult to balance multiple freelance clients especially if they all have different optics, wishes, and criteria. If you’re looking to better manage your freelance clients and fill their requirement on a short period of time for such Helpdesk is the only way to deal. By having multiple options on email like creating preformatted text, manual workflow, sending attachments, complete information of client(email Id, client name, ticket time, count of replies) will manage numerous projects and emails along with clients happiness. Getting puzzled with your inbox? when 100+ clients are reaching you per day on email, facebook, twitter or your website. Really, this is not an easy job as a freelancer to build clients relations in such condition. You can set multiple support emails with the mailbox, configure facebook, twitter, eBay and Amazon channels with UVdesk either they are 100 and more than hundred will convert all incoming emails into tickets to make the response better and convenient without any changes. A Knowledgebase helps to become a better freelancer. In today’s knowledge economy, personal knowledge is a key in building a freelance career and securing ongoing revenue streams. With helpdesk share your knowledge in front of your clients which you would like to say might be about your work, your payment method, term and conditions, and faqs. This feature will highlight your complete work process across the front of your customer. You can create your own Knowledgebase and by customizing it you can enlighten your work identity will make it presentable across your customer. The average amount of hours our 1,386 survey participants spend working weekly is more than that of the average employee – approximately 47 hours! Indeed! freelancer invest lots of time into their projects because he is only one person who takes cares everything by themselves either dealing with clients, asking for payments, managing emails, sending assignments within deadlines and many more. By clicking on various options once you can able to perform actions automatically on emails from one place will definitely cut down your working hours. This is the common issue among all freelancers while handling projects because of zero possibilities to come online for both at the same time and also caused by missing transferring information. 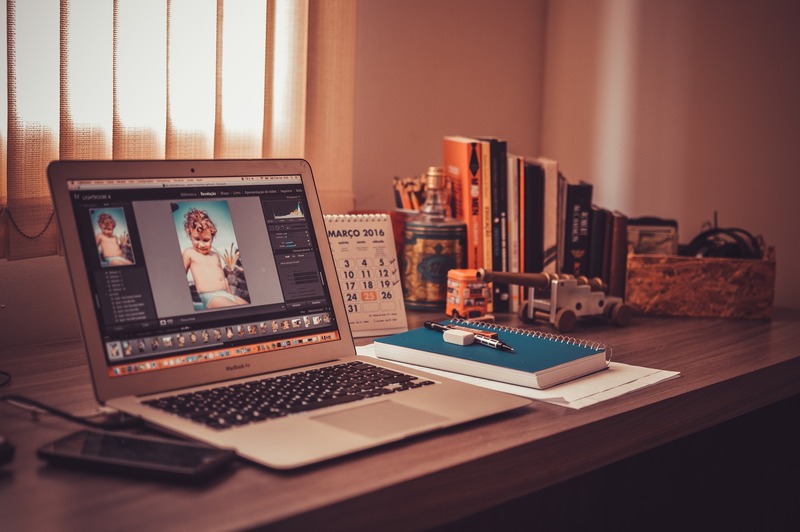 To bridge this gap some quite simple UVdesk tools will help you When your client is offline and You would like to ask some details so why you shouldn’t ask complete requirement details by sharing multiple files without changing the format I think which is essential as a freelancer. You can use serveral tools while replying your clients and serve them with a thrilling experience which is unforgettable from only one place. A biggie – When customer is an international client and we are unable to communicate just because of diversity in language. This cause not only for freelancer but also for those people who serve for worldwide clients. So, why you shouldn’t go for multilingual helpdesk system which allows to translate your complete module both for admin and front panel into desirable language, even you can translate your reply over tickets as per customer’s language.